Someone special celebrating a big birthday? Here's why you should do it on a cruise. Someone special celebrating a big birthday? Here's why you should do it on a cruise. Someone special celebrating a big birthday? Here's why you should do it on a cruise. Birthdays which end in a big, fat zero can be intimidating, representing another decade done and dusted. However, they are also a reason to party it up big time- and what better excuse for a cruise? Celebrate the birth of your loved one in the most relaxing and festive way possible, and help them ring in a new decade onboard a cruise liner headed somewhere exotic and exciting. Here's why we think you should all jump ship for the next big milestone. 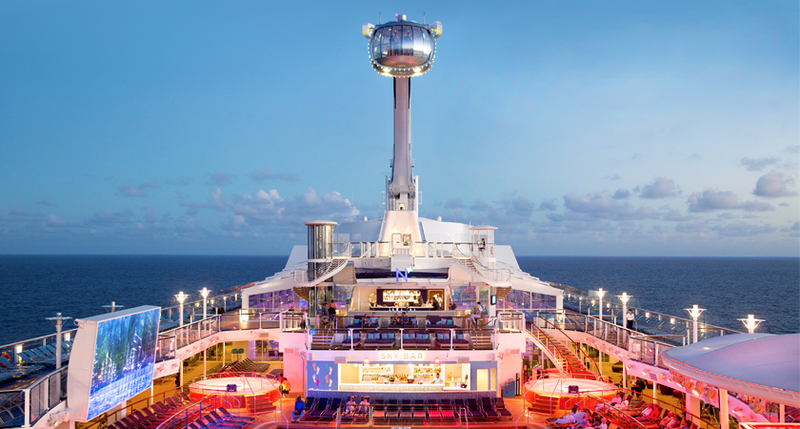 There's no better way to gather a tribe of closest friends and family together than a cruise. That's the biggest advantage of shipboard life- entertainment and options suitable for all ages and characters in one place. Come together to create memories, and split up to enjoy whatever takes your individual fancy. Even the moody teenagers will find something to do on a cruise ship, and other passengers their age with whom to spend time. You needn't worry about them sneaking away- on a ship, they won't get far! There is no organising transport, no problems with people being late, and there are disabled-access cabins available on all lines for elderly and/or disabled family members to join in the fun. Inviting people on a cruise is certainly a big ask, but there are ways to make sure everyone can and will get onboard. The first is to make it a holiday which the guest of honour's friends and family would choose for themselves. Whether that's a South Pacific adventure on a family-friendly P&O ship, like this Pacific Island Hopper itinerary departing in August, or a quick 3-night jaunt on a fabulous Royal Caribbean vessel, like the Sydney Sampler in November, you can ensure their favourite people won't be able to pass up the opportunity. The second way to bring everyone along for the ride is to hunt down a great deal- and Cruise Sale Finder will help you with that. We can offer special prices for group bookings of five cabins or more. Discounts vary depending on the cabin category- and the bigger the group, the bigger the discount we can get for you! Be sure to ask about group booking discounts when you begin the process. Birthdays are all about being spoiled, and there is no better way to take the pressure off the birthday boy or girls than to get them on a cruise. The cooking is done, as are the dishes- all you and they need to worry about is what to order. Housekeeping services keep the room shipshape; the only concern is deciding what time you will need to leave the lounger by the pool to get ready for dinner. Entertaining is also a task that will fall to the cruise crew. There's no need to rush around making sure everyone is kept busy and having fun, so you can chill out even further and help your special someone welcome a new decade with with a peaceful state of mind. Cruise Sale Finder's Niche Products and Groups Manager, Sam Corlett-Wood, can help you to organise a special onboard celebration. From cocktail parties to daytime gatherings, there is something to suit any birthday party, and you can customise events to your own specifications. Contact the team and ask for Sam to make your birthday cruise plans a reality. Putting together an event is extremely simple when a cruise ship is involved. From the planning stages with Sam to the helpful crew onboard, there is someone to make sure things run smoothly every step of the way- so you don't have to! 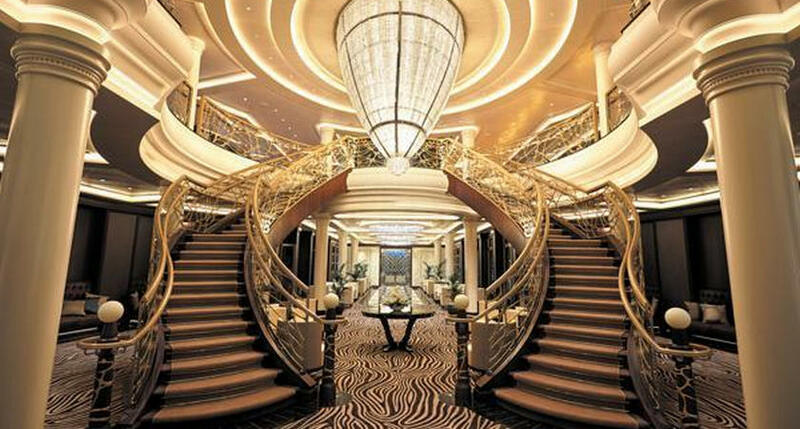 Ships come complete with a range of venues, waitstaff, entertainment options and extensive kitchens, meaning no time spent scouring the internet and phonebook sourcing vendors. Sail away and celebrate with no worries. P&O Australia - Australia's own cruise line, P&O has a reputation for family fun- making it the perfect choice for a clan celebration. It possesses the world's largest adventure park at sea, a buzzing Kids Club and an Aussie-style casual atmosphere. What really stands out, however, are the interconnecting cabins which allow for larger families groups to be accommodated together. P&O cruises are also some of the most affordable, which means a birthday cruise is that much more attainable for guests. Carnival - This huge, global cruise line has earned a nickname for its fleet- they are known all over the world as "Fun Ships" and the Australian contingent is no exception to this. The Carnival Spirit and Carnival Legend are both based down under and are full of fun, with their Green Thunder waterslides, candy store, Comedy Club, and themed venues hosting an array of activities, classes and competitions. A Carnival birthday cruise can be one big party! 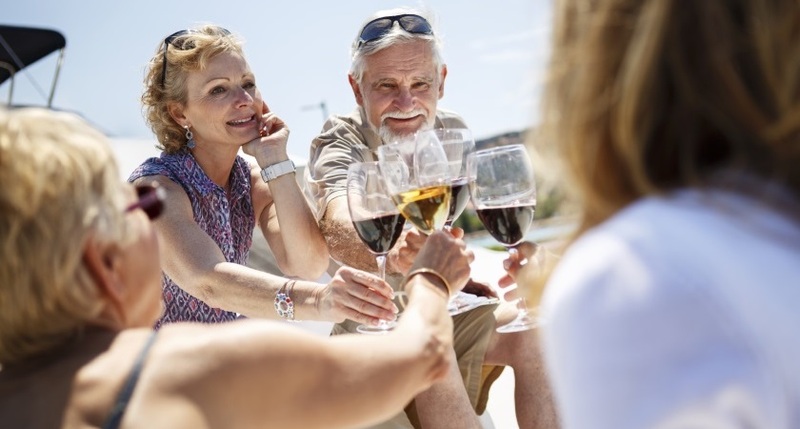 Silversea - A luxury line, Silversea cruises are an option for the most significant of milestone birthdays. The cost is prohibitive to many cruise lovers, but a getaway on one of their incredible ships is definitely something to save towards for a special occasion. Experience the real meaning of all-inclusive, with top-shelf drinks, gourmet meals, butler service, port transfers and personalised stationery all accounted for in one cruise fare. The ships are immaculately appointed, the entertainment top-notch; this is real luxury, and a Silversea cruise will certainly mark a birthday they'll never forget. 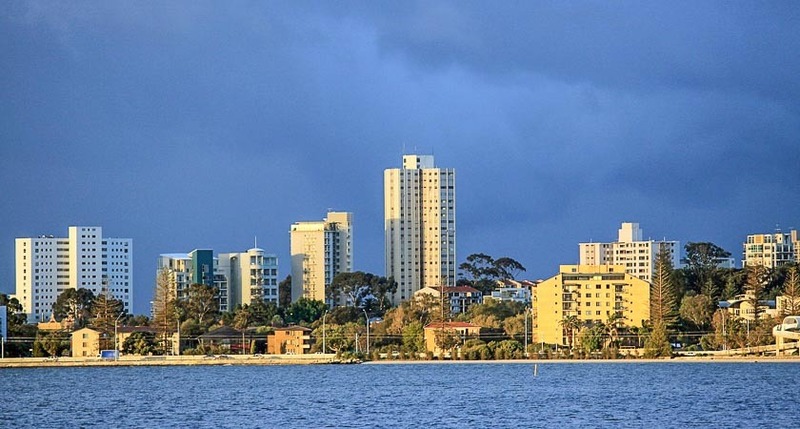 In 2016, the Silver Discoverer is offering a series of itineraries in northern Australia. Inspired? 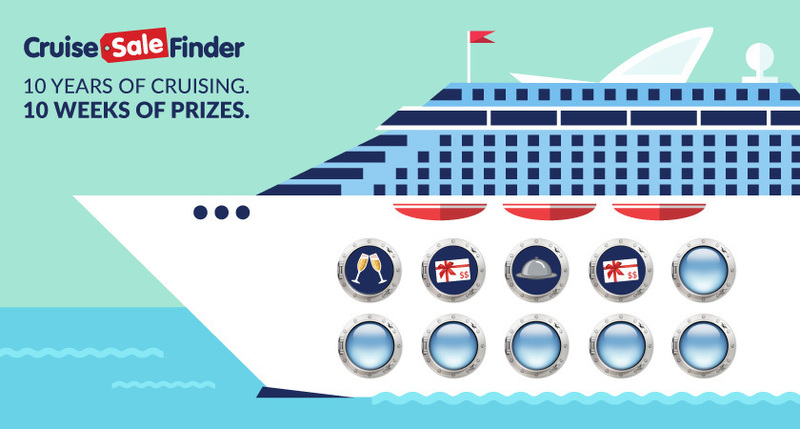 Get in contact with the team at Cruise Sale Finder, ask for Sam and start planning a birthday cruise.